The use of mobile devices on the course is strictly prohibited. Phones may be carried in golf bags on the course; however devices must be switched off, and may only be used for golf related emergencies only. 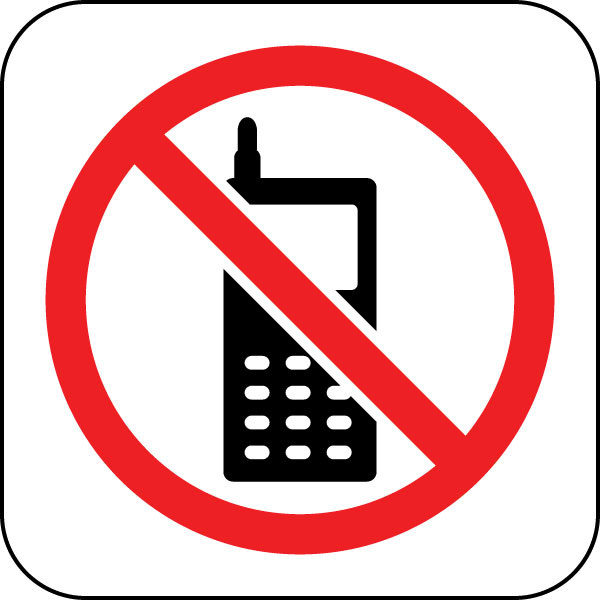 Mobile devices will be discouraged at all times, but in the event of needing to use a device for making & receiving calls, including texts, only the upper car park area or within the locker room , will be the permitted area for use. Mobile devices are not allowed to be used in any other part of the clubhouse, any part of the rear of the building, patio areas / terraces, putting area, ramped pathways including front car park and entrance porch. Devices on Silent mode cannot be answered or be operated until within these designated areas.